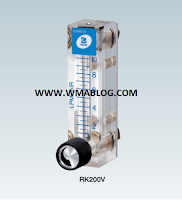 This is a compact lightweight acrylic flow meter. Models with or without a valve are available. The integrated transparent acrylic panel structure permits easy reading of the flow. 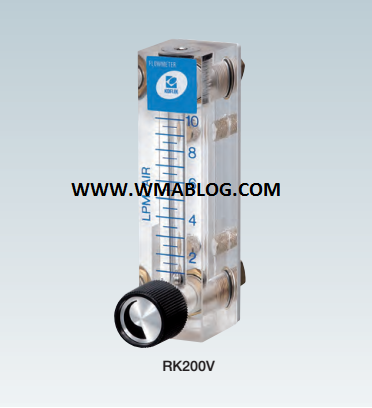 This model is ideal for air sampling equipment, medical equipment, and analyzers. The total length is approx. 100 mm, and air can be measured and controlled at the rate of 100 L/MIN. The simple structure keeps the price low.